Stunning two bedroom apartment on a good place purpose-built building featuring two private balconies, Lutron lighting and electronically controlled blinds. Very large living room with ample space to dine. Lutron electronically controlled lighting throughout. Includes one underground car parking space. 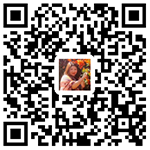 Please feel free to contact our consultant. 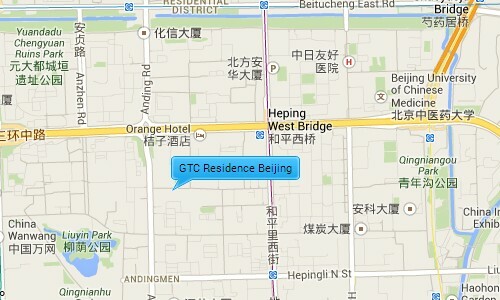 GTC Residence is located in the Beijing Global Trade Center besides the third ring road a few hundred meters west of the Hepingxiqiao subway station and five minutes north from the Lama Temple. The Sheraton Hotel is nearby and it is about 20 mins from the International Airport. It is also close to the CBD and Embassy area where there is a large range of restaurants, shopping malls, supermarkets, medical centers and many other facilities.